The year is 1940. Disney’s is experiencing the Golden Age of animation. But just how valuable is Art Babbitt to Walt Disney? Remember, this was before the “Nine Old Men” became defined as Disney’s top animators. So we’ll look at a comparative example: Norm Ferguson. Let’s count what Fergie had going for him: He came to the studio in the summer 1929. He’s credited for developing Pluto. 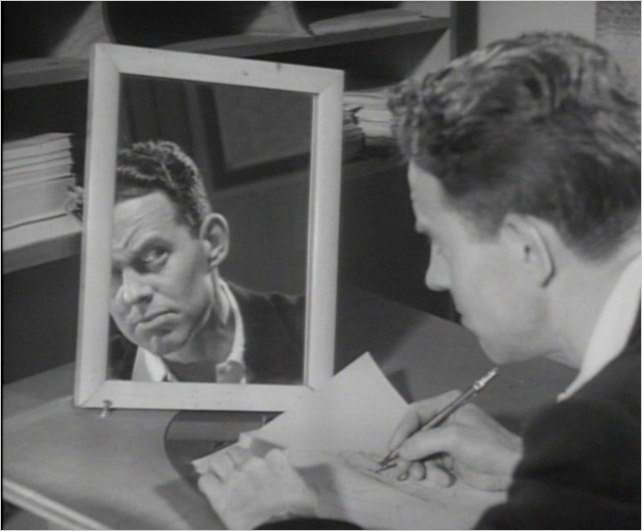 He originated a loose drawing style that allowed for more expressiveness in the characters. He was the first to master an animated character appearing to think. He was lead animator of some MAJOR and MEMORABLE characters : the Witch in Snow White, Honest John and Gideon in Pinocchio, and the Hippos in Fantasia. By mid-1940, he was 37 years old. Now let’s look at Art Babbitt. Babbitt came to the studio in the summer of 1932. He is credited for developing Goofy. He originated character analysis that allowed for a deeper understanding of how the characters behave. He was the first to master character-specific movements. He was lead animator of some MAJOR and MEMORABLE characters : the Queen in Snow White, Gepetto in Pinocchio, and the Dancing Mushrooms and Thistles in Fantasia. By mid-1940, he was 32 years old. But who was more valuable to Walt Disney, and by how much? Well, the best way to gauge an employee’s value is to see what his salary was. Now let’s look at some government records from the 1940 census. In 1940, Fergie worked 44 hours a week, 52 weeks a year, and Walt paid him $5000 annually. Want to take a guess at what Walt thought Babbitt was worth by comparison? 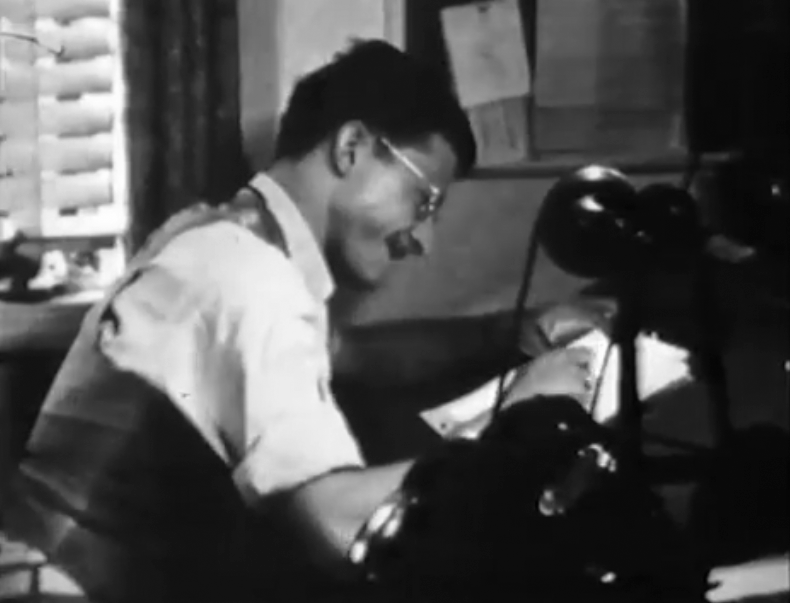 In 1940, Babbitt worked 44 hours a week, 50 weeks a year, and Walt paid him “about $5000” … or does that say “over $5000”? You be the judge. And there you have it: Art Babbitt’s worth to Walt Disney, just 16 months before he led the studio strike. 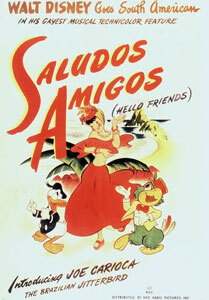 While Art was a strike-leader of ’41, Fergie was elevated to producer, heading up production for Saludos Amigos. It makes you wonder what fate would have found Art Babbitt had he stayed inside. 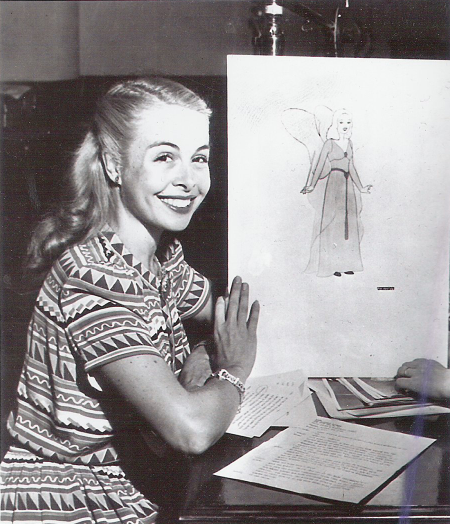 And while we’re here, also check out the salary of Art Babbitt’s wife, Marge Champion – the year she was the model for the Fantasia hippos and the Blue Fairy in Pinocchio. She worked 20-hour weeks, 3 weeks a year, earning $900 total. It looks like she helped pay for the (black) live-in-maid, who appears to have escaped the dust bowl of Kansas only to find herself earning bottom wages in California, where she met her husband and eventual “lodger” in the Babbitt home. Phew! What a story, and all in a census! For more information on Fergie, check out these posts by bloggers Michael Sporn and Grayson Ponti! This entry was posted in 1932-1941: Disney Glory Days, Disney, Genealogy and tagged Animation, Art Babbitt, Disney Studios, Fantasia, Goofy, Marge Champion, Norm Ferguson, Pinocchio, Snow White. Bookmark the permalink.